Kim plays grizzled military man Captain Ben Daimio in the new ‘Hellboy’ reboot. The film, which is out now in the UAE, sees Kim co-star alongside David Harbour (‘Stranger Things’) and under the direction of Neil Marshall (‘Game of Thrones’). But the ‘Lost’ actor wasn’t the first choice for Daimio. Kim has been on the other end of fighting for representation, stepping down from his role in the CBS show ‘Hawaii Five-0’ along with co-star Grace Park, after it was reported they were seeking more equitable pay but failed to reach a contract. Kim said Skrein has deep empathy for actors of colour. Kim’s career began long before the broad conversations about ethnic representation in media took hold of the industry. 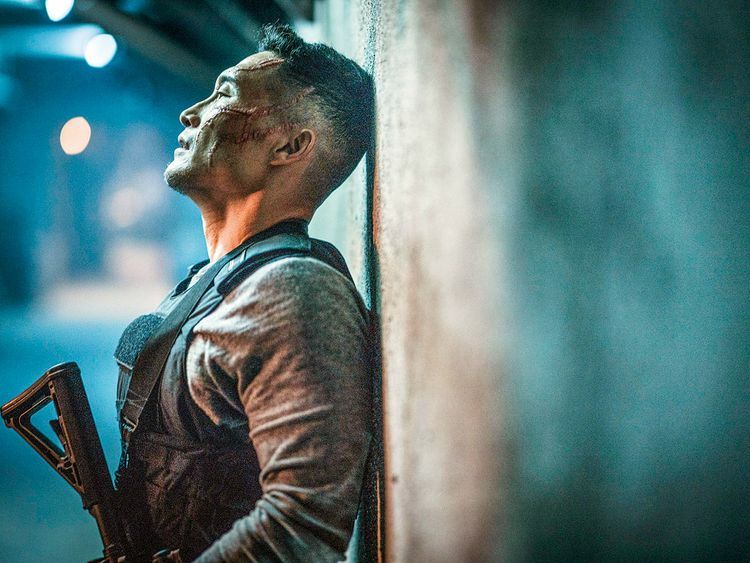 His role as Jin-Soo Kwon, a Korean fisherman-turned-hitman in ‘Lost,’ required him to speak only in Korean. Kim says ‘Lost’ deserves credit not only for how it popularised the serial TV drama format but also for the diversity in its cast right from the first episode. In an ideal future, people can look back to last year’s groundbreaking ‘Crazy Rich Asians,’ only the second Hollywood film with a majority cast of Asian descent, and wonder what the big deal was, Kim says. ‘Hellboy’ is screening now in the UAE.